Wonder what it would look like as a horror film? 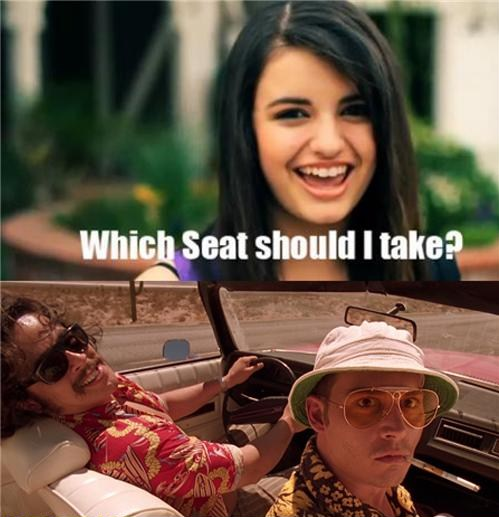 When you see Rebecca Black, you've done too much crack! 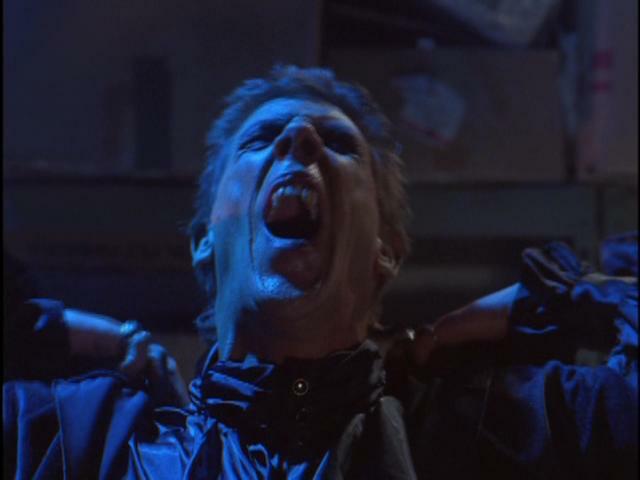 Check out some real horror films set in Las Vegas here. 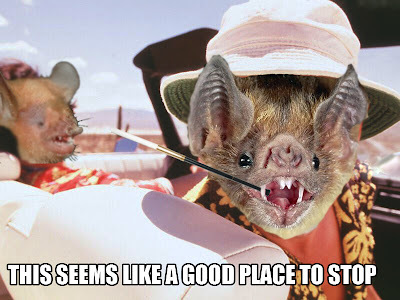 As you'll see, Vegas really is Bat Country! 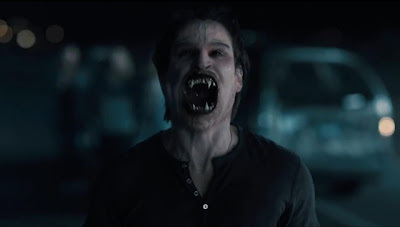 Vampire Bat Country, that is. 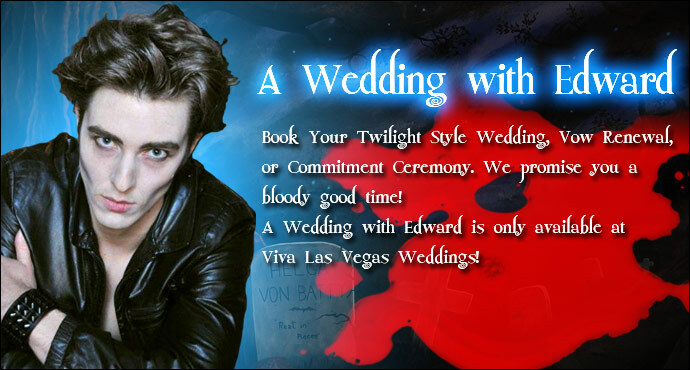 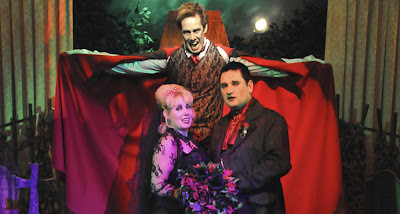 You can even be wed by the undead in Vegas! 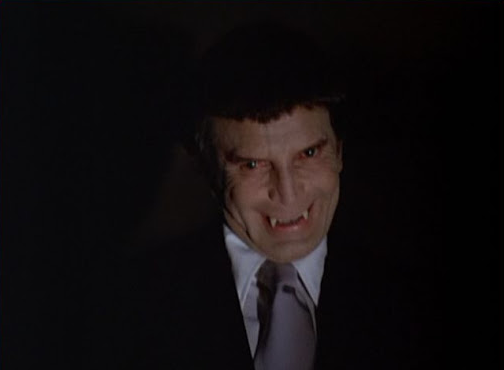 or (if you prefer your vampires sparkle-free like me) Dracula!